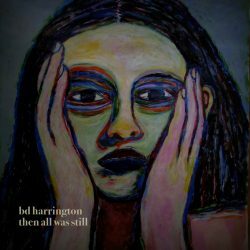 ‘Then All Was Still’ is the new EP from BD Harrington, who was raised and lives in Canada. This release takes a different spin from his previous outing ‘The Diver’s Curse,’ with a stripped back acoustic sound, leaving the record going back to basics. The four tracks, ‘Underside of Love,’ ‘Cold Starlight,’ ‘Out of Reach’ and ‘Rue St. Dominique’ all have a melancholic feel to them in both the rhythm and the lyrics. Harrington’s voice add to this feeling, while unfortunately the backing music – instead of complementing his vocals – appears somewhat intrusive and distracting. 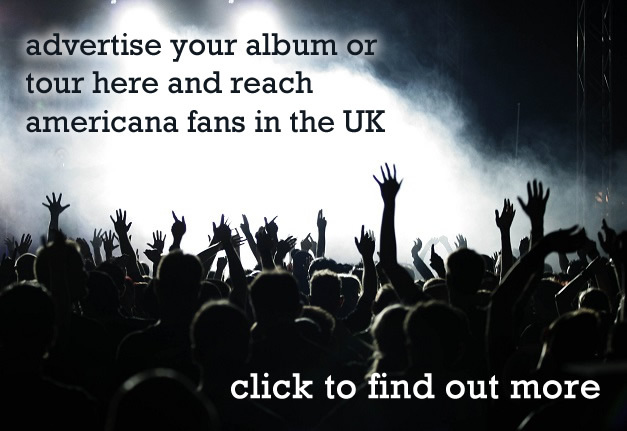 The Irish born singer recorded these four tracks over three days in Canada and this is reflected in the production values, which at times feel rushed and rough around the edges. Overall this recording fails to live up to the promise of his previous release.